On PR Newswire: Record-Setting Rent Costs, Languages Spoken in the U.S. The U.S. Census Bureau released a set of new tables on Nov. 3 detailing hundreds of languages that U.S. residents speak at home. American Community Survey data on languages spoken at home were previously available for only 39 languages. These tables, based on American Community Survey data collected from 2009 to 2013, expand the languages and language groups tabulated to 350. 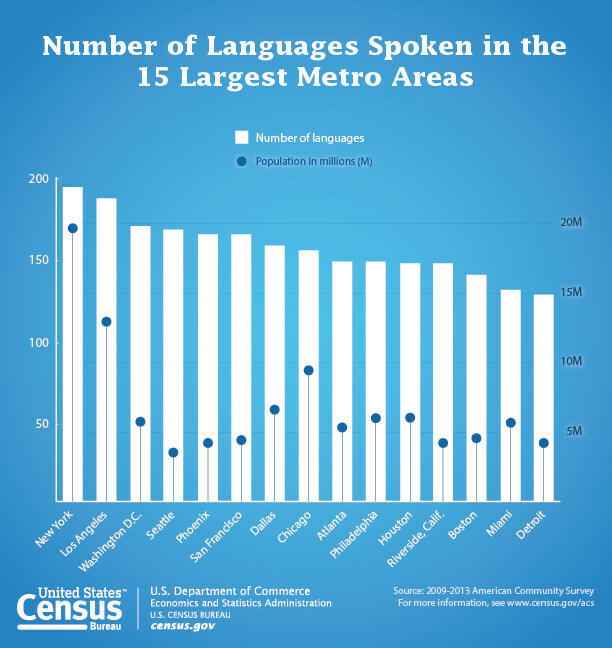 See the full release to learn which metropolitan areas speak the most diverse mix of languages. Want to make sure you don’t miss demographic news? Sign up for PR Newswire for Journalists and create a free profile to have releases emailed to you about the topics you cover. Get started now. “On behalf of Dynamic International Airways, I want to express our sincere apologies to our passengers as well as friends and families of the passengers on board Flight DYA405 which experienced reported incident,” said Don Dodson, director of operations at Dynamic International Airways. See the full release for the full statement about the Caracas, Venezuela-bound Boeing 767 that caught fire at Fort Lauderdale-Hollywood International Airport on Oct. 29. Interested in receiving more press releases like this? Sign up for PR Newswire for Journalists and create a free profile to have news emailed to you about airlines. Get started now. Walt Disney’s 75-year-old, bold experiment blending animation and classical music resulted in the much honored animated classic Fantasia, which returns to theaters nationwide for a strictly limited engagement beginning Sunday, Nov. 8. 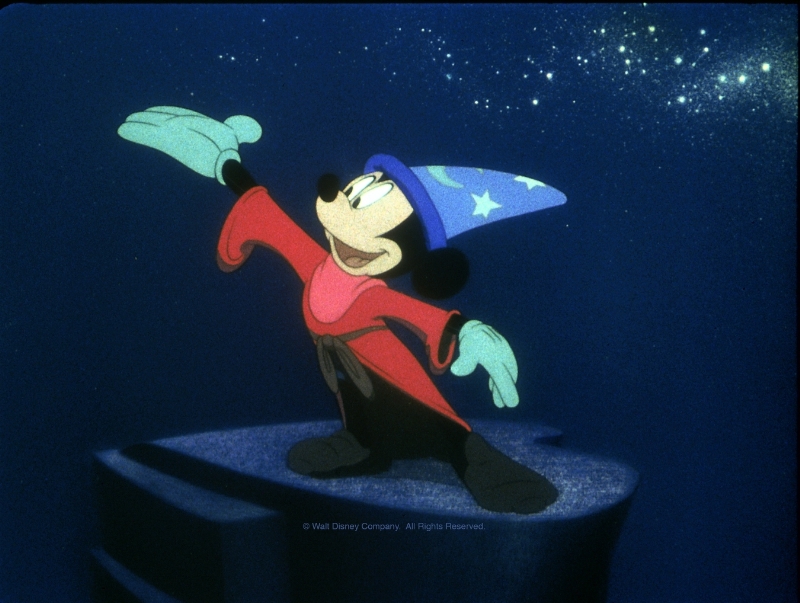 Honored by the National Board of Review as one of its Top Ten Films of all time, and the American Film Institute on its list of Greatest American Films, Fantasia was also inducted into the National Film Registry by the National Film Preservation Board. In addition to the original feature, the event screenings will include a never-before-seen introduction and performance with the Philadelphia Orchestra, led by Music Director Yannick Nézet-Séguin. BY Experience will release the film with more than 1,400 screenings nationwide. See the full release to learn more about the movie and how to get tickets. Interested in receiving more entertainment news like this? Sign up for PR Newswire for Journalists and create a free profile to get press releases sent to you on the topics you cover. Get started now. Entergy Corp. announced Nov. 2 that it will close the James A. FitzPatrick Nuclear Power Plant in Scriba, N.Y., in late 2016 or early 2017. The company said its decision to close the plant is based on the continued deteriorating economics of the facility. The key drivers cited by the company include significantly reduced plant revenues due to low natural gas prices, a poor market design that fails to properly compensate nuclear generators like FitzPatrick for their benefits, as well as high operational costs. See the full release to learn more about the closure. Don’t miss energy news like this. Sign up for PR Newswire for Journalists and create a free profile to have press releases emailed to you on the topics you cover. Get started now. The cost of renting in Manhattan soared to an all-time high in the third quarter, growing at the fastest pace in years. 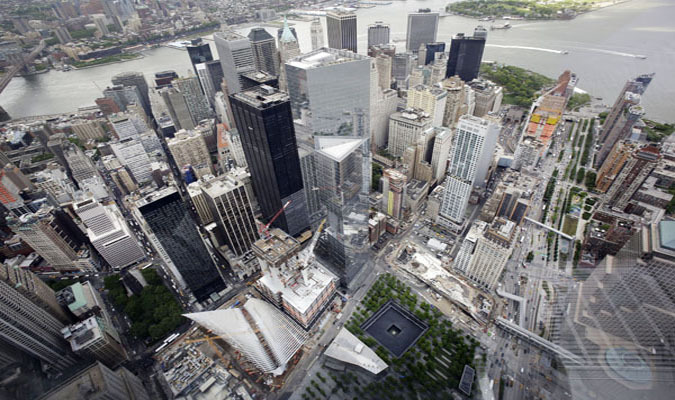 Manhattan median asking rents jumped 9.5% year-over-year in September to $3,339. This is a record high for Manhattan rents and the largest annual increase since StreetEasy began collecting data in 2008, according to the Q3 2015 StreetEasy Market Reports for Manhattan and Brooklyn. Manhattan’s rapid rent growth was fueled by a steep increase in asking rent for 1-bedroom units, which grew 10.7% year-over-year to $3,271 in September. Asking rents among studios and 2-bedrooms increased 6.5% and 9.7%, respectively, while rents for units with 3-bedrooms or more declined 3.6%. Rents also climbed in Brooklyn, though at a much more modest pace. The monthly median asking rent grew 1.5% from last year to $2,600 in September. See the full release to learn more about the cost of renting in New York City. Interested in receiving more press releases like this? Sign up for PR Newswire for Journalists and create a free profile to have news emailed to you about real estate and other topics you cover. Get started now.